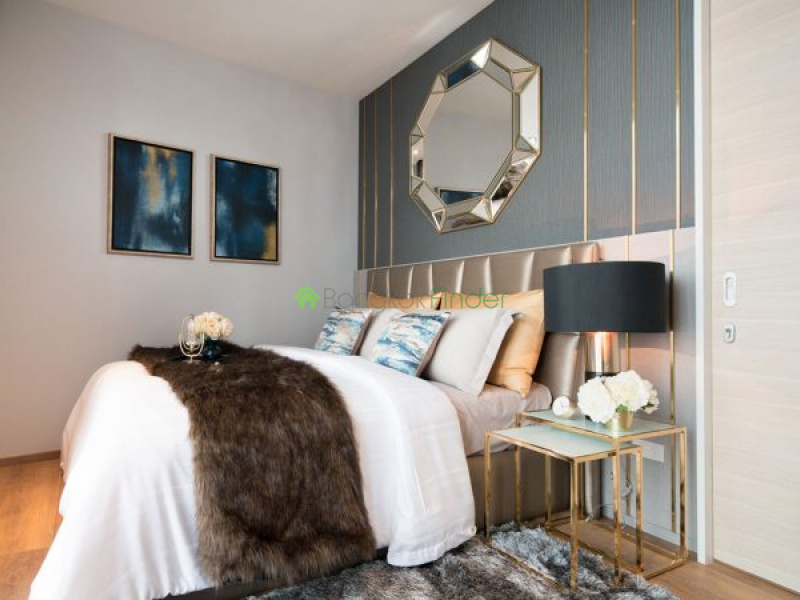 The chic Park 24 condominium is exclusively designed for those in search of a very luxurious lifestyle in a location that carries all the amenities necessary for a comfortable living. 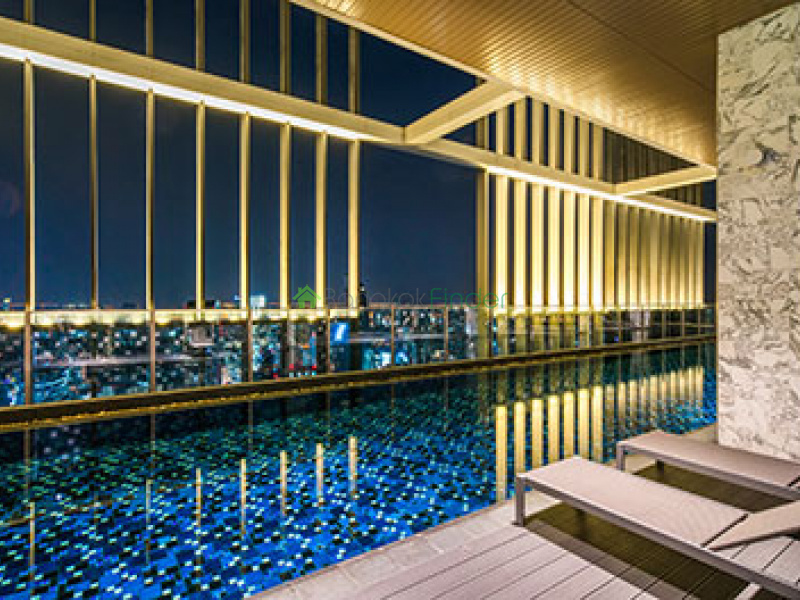 The building flaunts numerous state-of-the-art facilities only found in 5-star hotels. 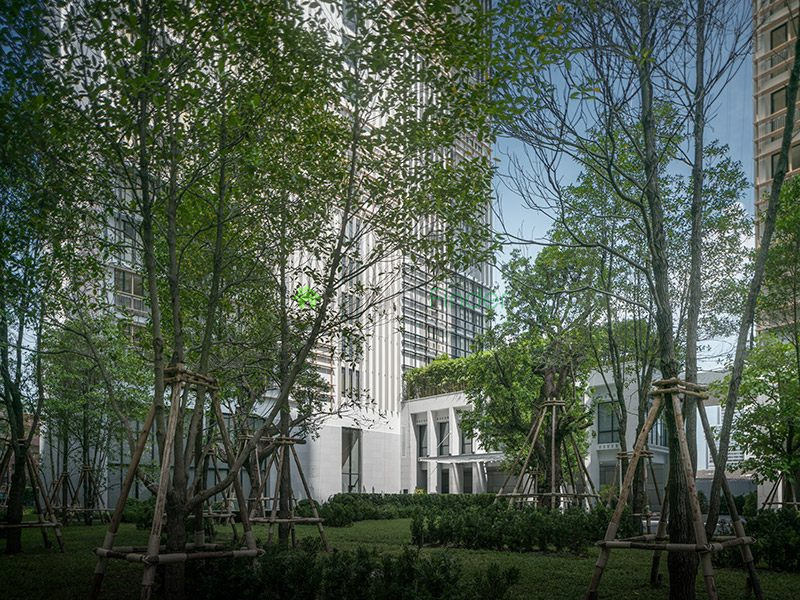 As an expat, you stand to enjoy a host of great local amenities in very close proximity to the property. 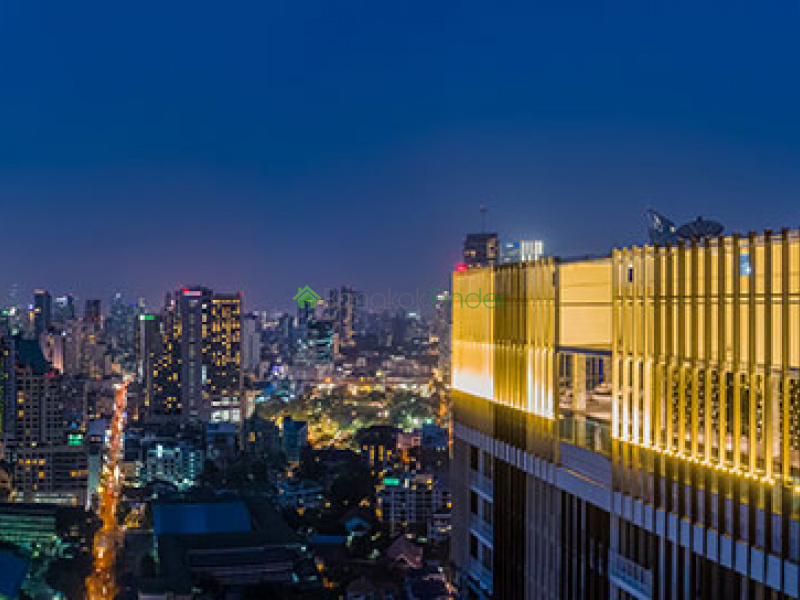 These includes international schools, boutique shopping malls, restaurants and more. 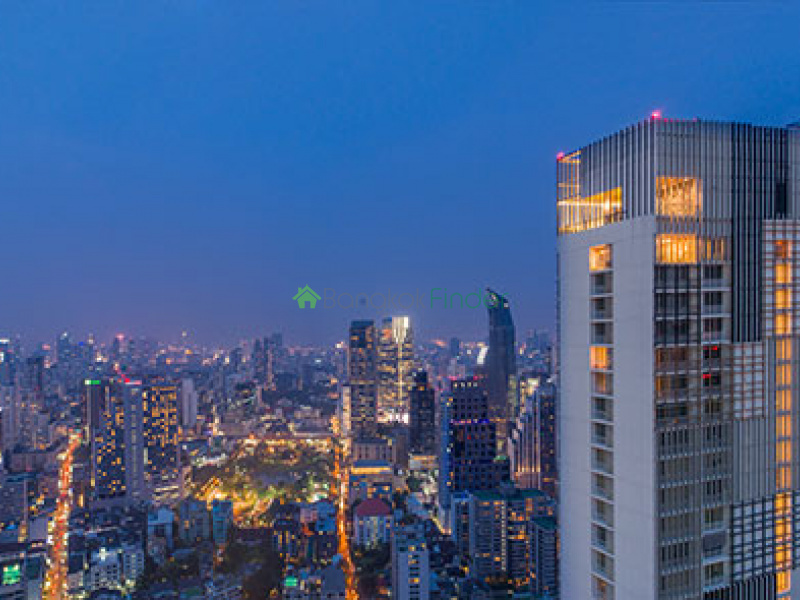 The BTS Phrom Phong is also minutes away implying that touring around the coolest places in the city is as good as it gets. 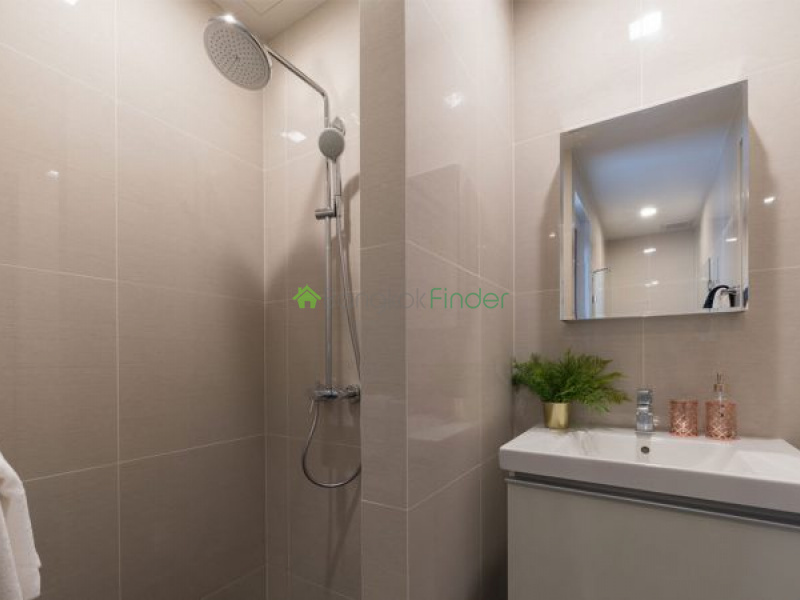 Should you consider investing in this property, do get in touch with our very prolific agents for the best deals. 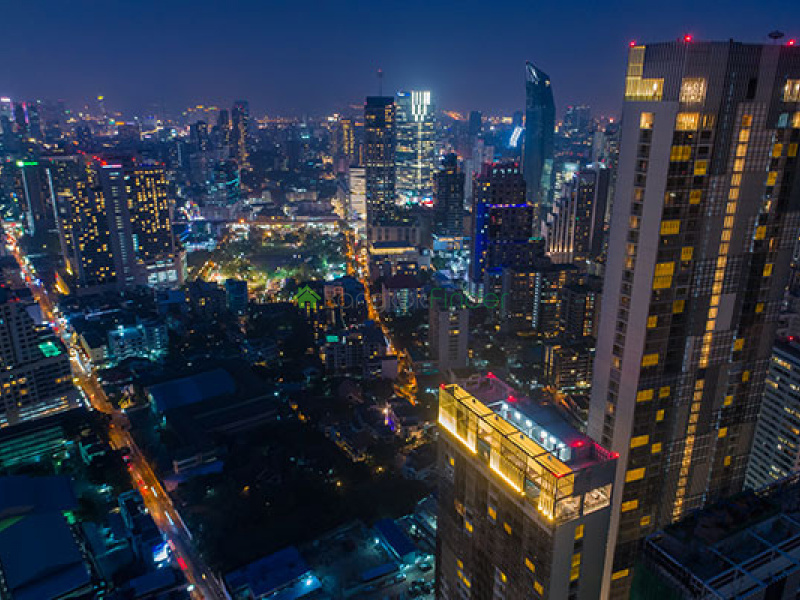 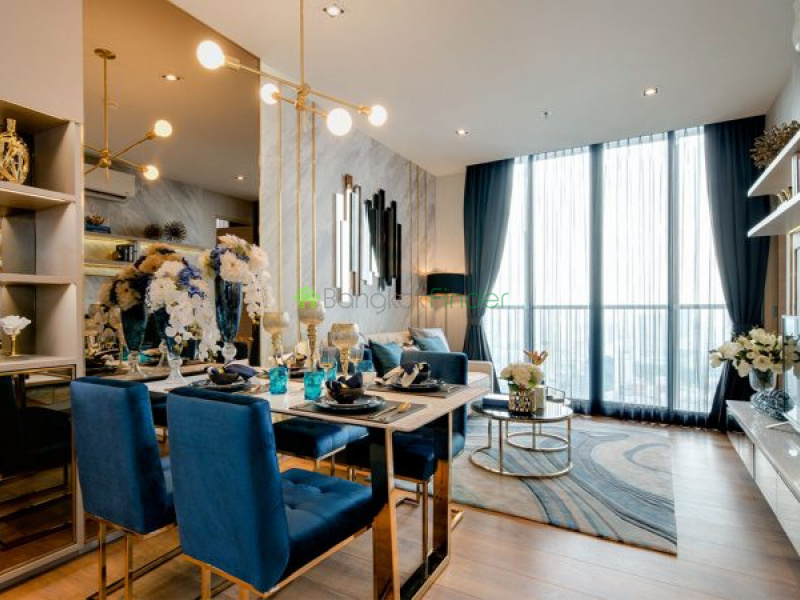 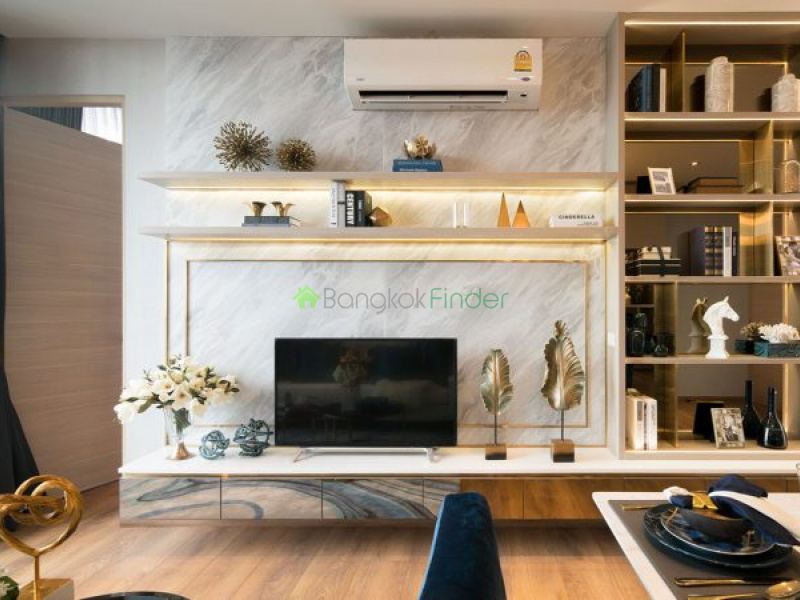 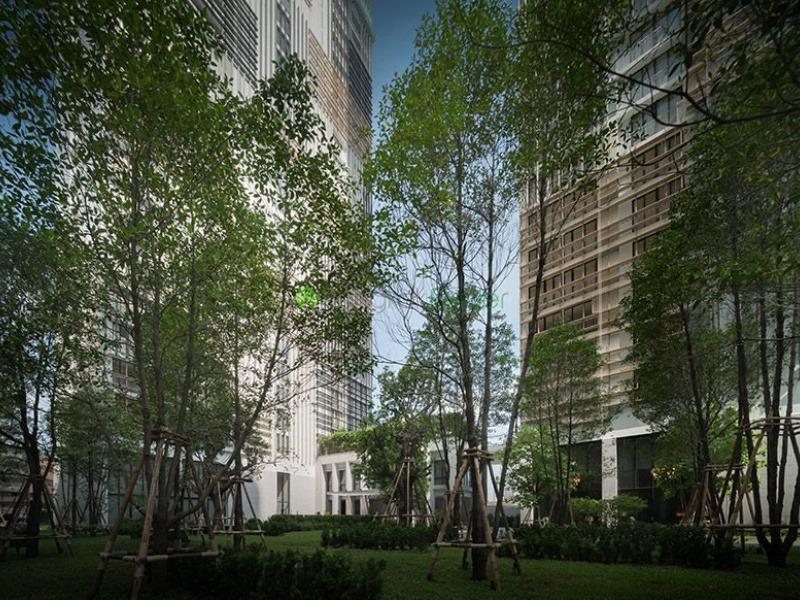 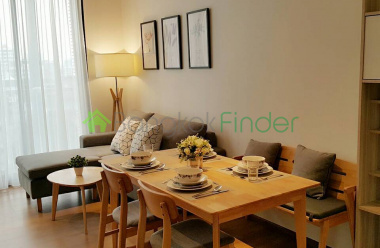 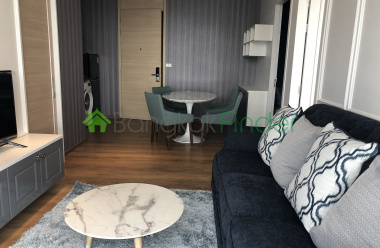 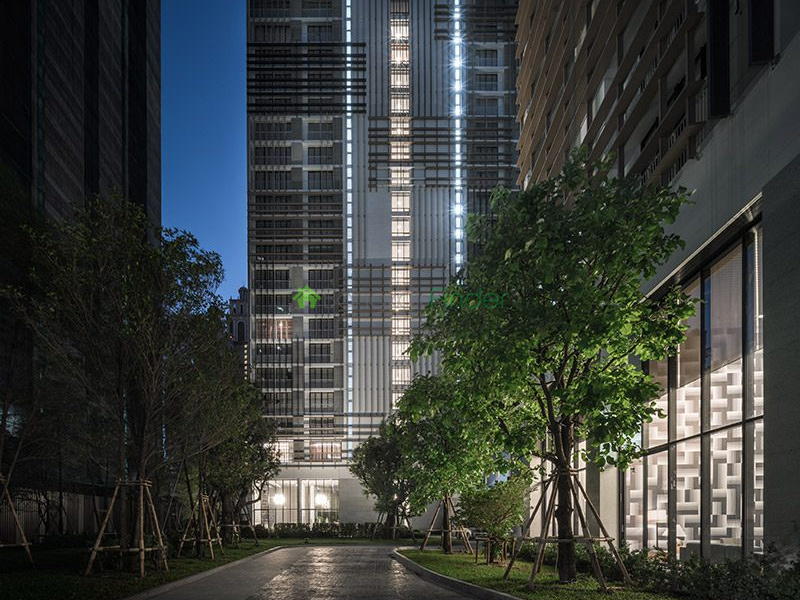 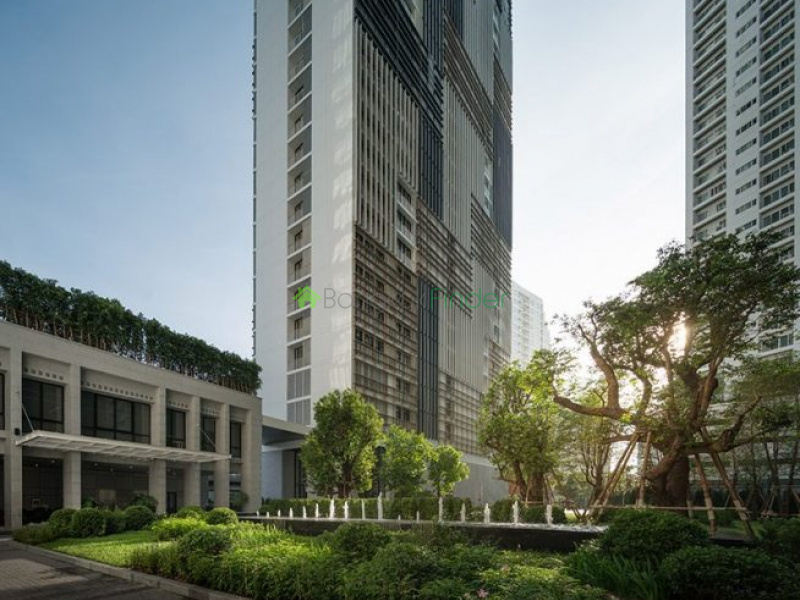 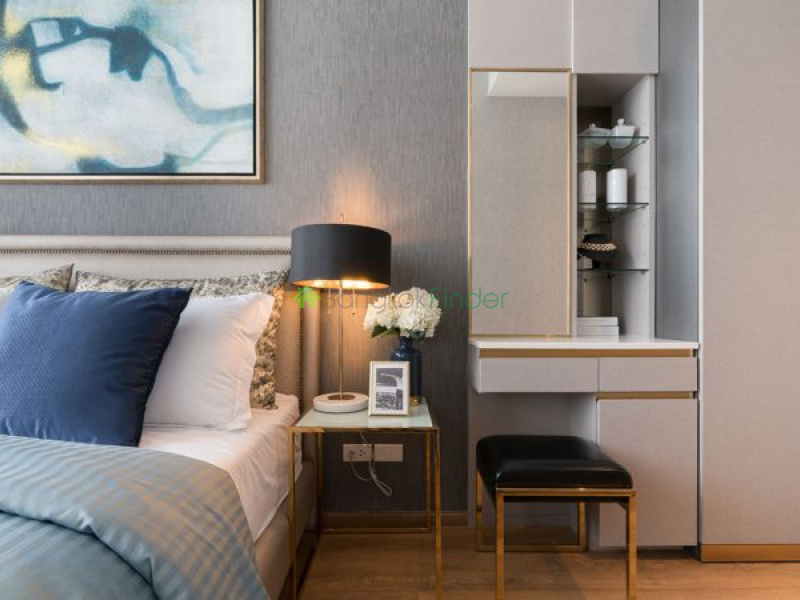 Park 24 is a high-rise condominium project in Bangkok developed by the very reputable PROUD REAL ESTATE. 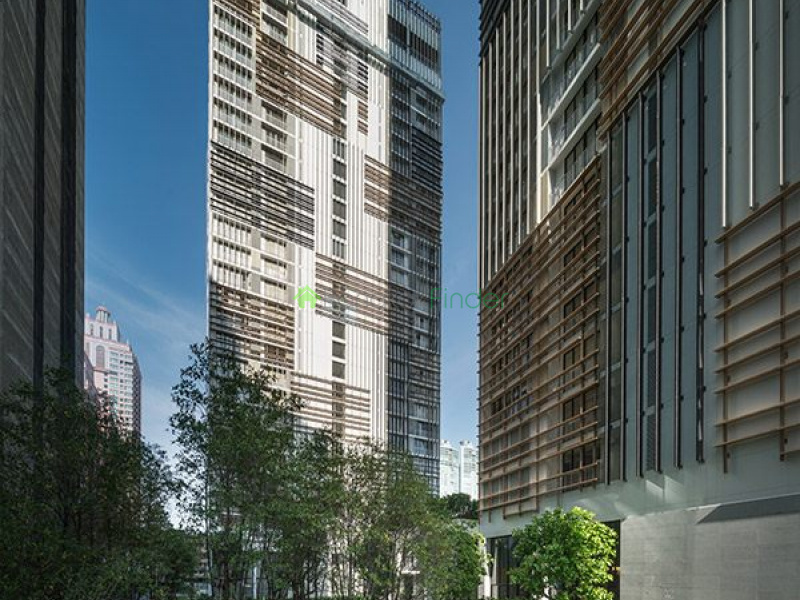 It comprises of 2 towers having 31 floors and including a total of 837 units. 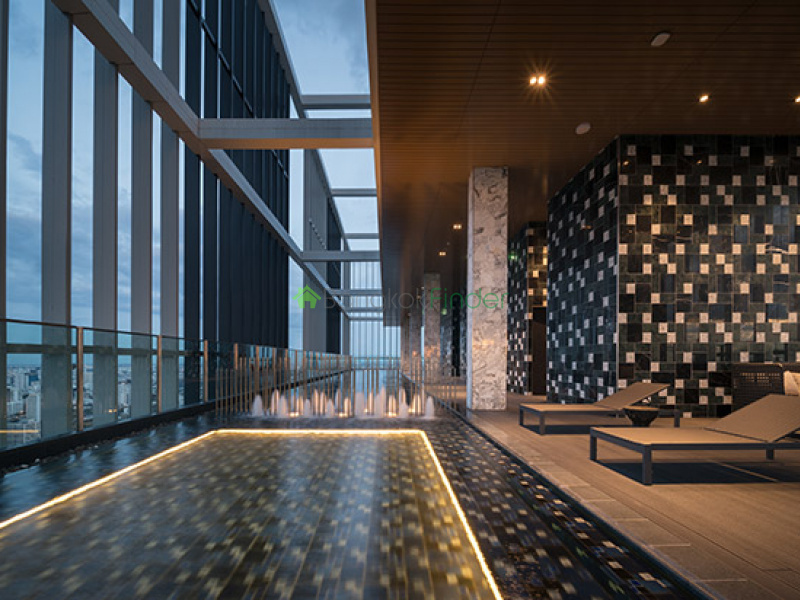 It occupies a project area of 8,328 sq/mt and construction is scheduled for completion in 2018. 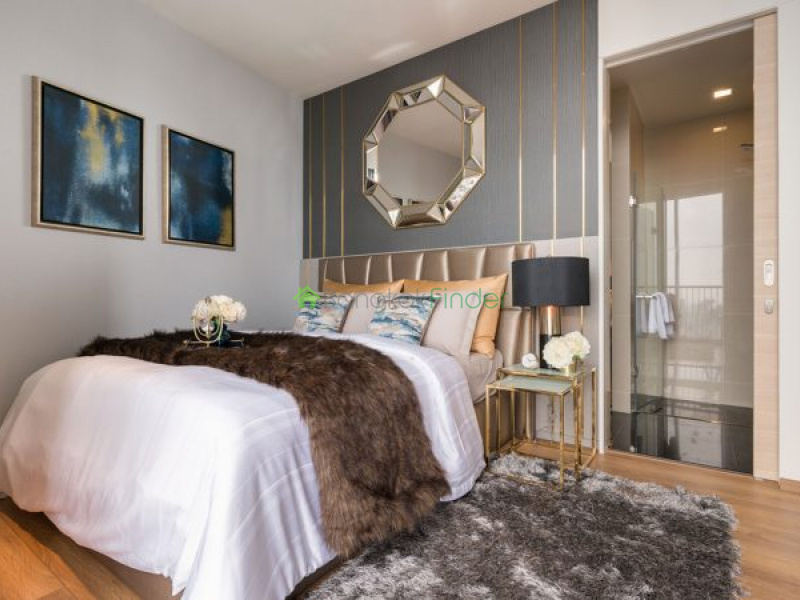 Condominium units ranges from 1-3 well-furnished bedroom apartments. 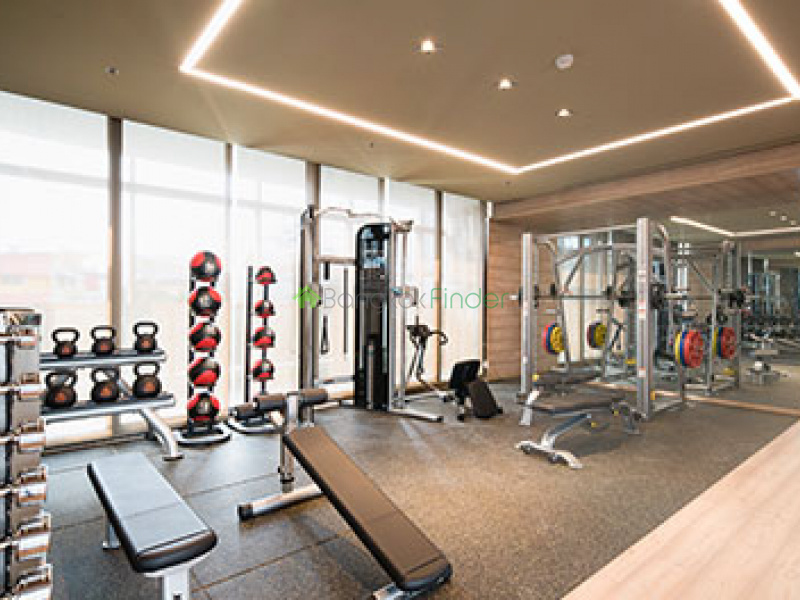 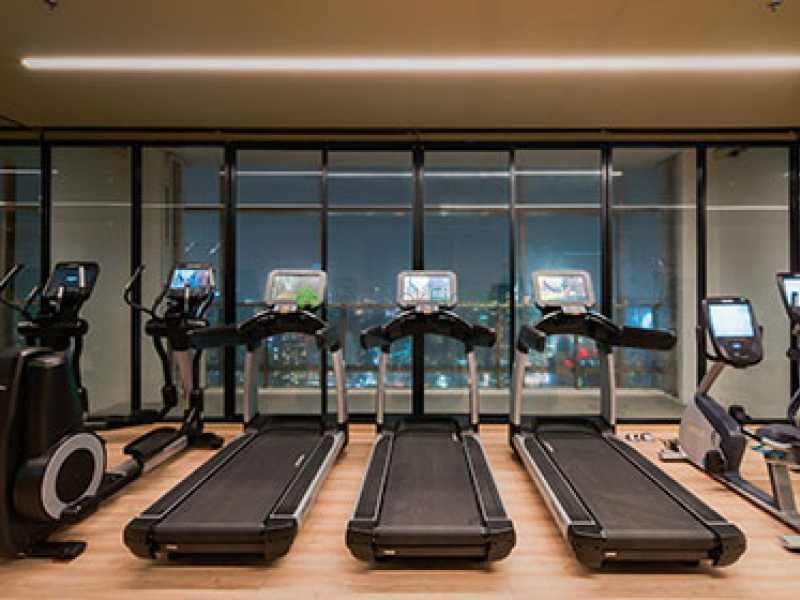 Facilities in the building include round-the-clock security, CCTV, elevator, swimming pool, well-equipped gym, Sauna, garden/BBQ, playground/kids area and Wi-Fi. 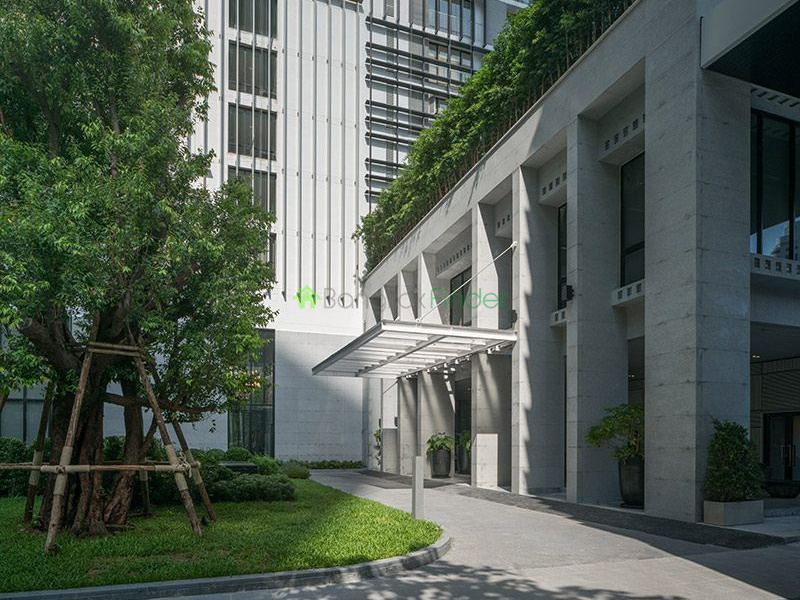 Get in touch with us to learn more on this building.